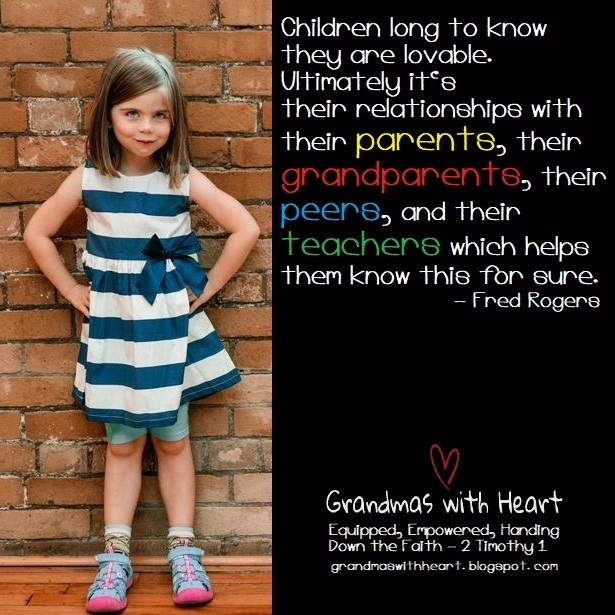 Parents and grandparents are the two most influential people in the lives of children - what we say and do to let our grandchildren know we love them does matter. It does make a difference. Make a difference. Do and say what matters. Look for opportunities to celebrate the children you love . . . like on Children's Day! But remember, their friends and teachers also influence the children we love as well, so do not forget to pray for them. Pray your grandchildren will find close friends who love God; and will be wise friends as well. Pray for their teachers - pray they will be able to enjoy their families and enjoy the Summer as a time to be refreshed and restored, so when the Fall rolls around, they are ready for another year of school. It all boils down to this - build strong relationships with your grandchildren, love them and be sure they know you love them! It is Selfie Day, So . . .
"No Cows Have Licked My Head!" Be Kind. Be Kind. Be Kind. just for fun - It is Chocolate Ice Cream Day!